Five family members among the 700,000 Rohingya Muslims who fled Myanmar after a military crackdown was launched last year, returned from the border region into Myanmar. 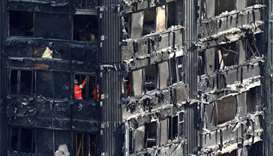 British police on Wednesday said they had recovered the "last of the visible human remains" from the Grenfell Tower high rise building, where an inferno killed at least 80 people last month. Tenants, who have been allotted stalls at the yet-to-be commissioned municipal market at the north Doha township of Umm Slal Ali, are seeking extension at their current location at the Doha Central Market. 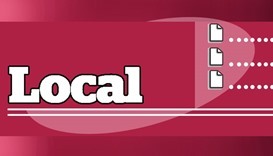 A 33-year-old Indian national was found dead in his company's accommodation in Umm Ghuwailiana area late in the evening on Saturday. 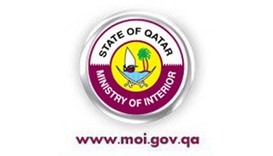 Private sector employees should have technical or specialised (non-labour) professions and a minimum salary of QR 10,000 to be eligible for family visa, the Ministry of Interior (MoI) has said. 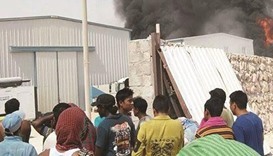 The death toll in a fire that broke out at a workers' accommodation in Qatar last Wednesday has risen to 13, sources told Gulf Times.